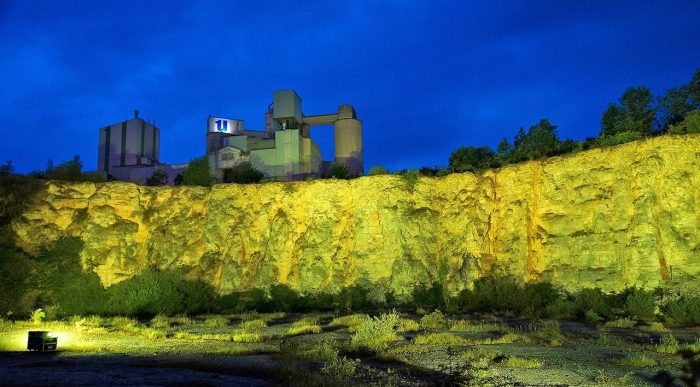 The abandoned stone quarry of Geseke, Germany, has once again turned into the spectacular location of the electronic dance festival Stone Dance. 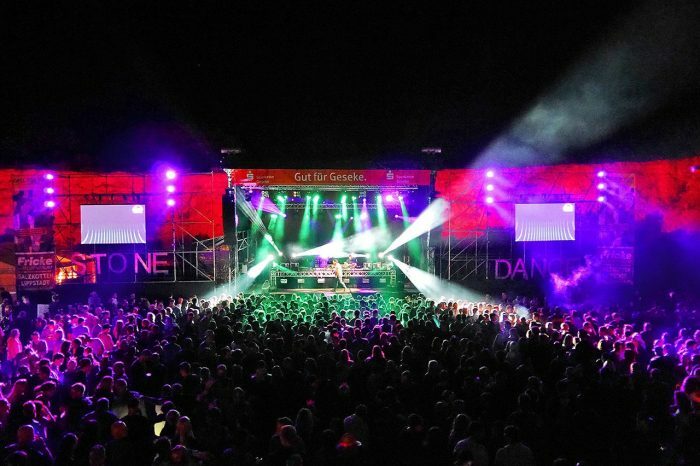 A natural scenery perfect for the rhythms of this open air tribal festival celebrated by modern beat wizards, such as Lexer and Moonbootica. 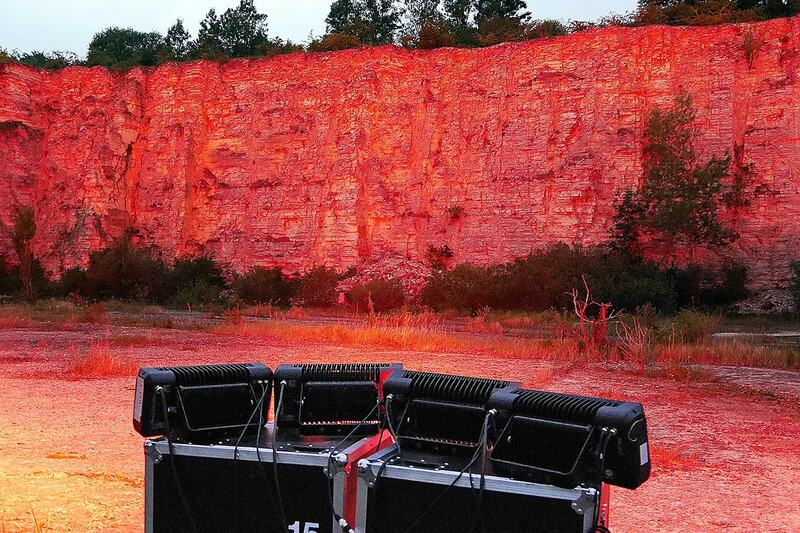 The rental company SD Media has chosen the new BRICK to transform the quarry into an imposing natural background, lighting with intense and bright colors the giant rock walls surrounding the stage and the audience of ‘Stone Dance’. 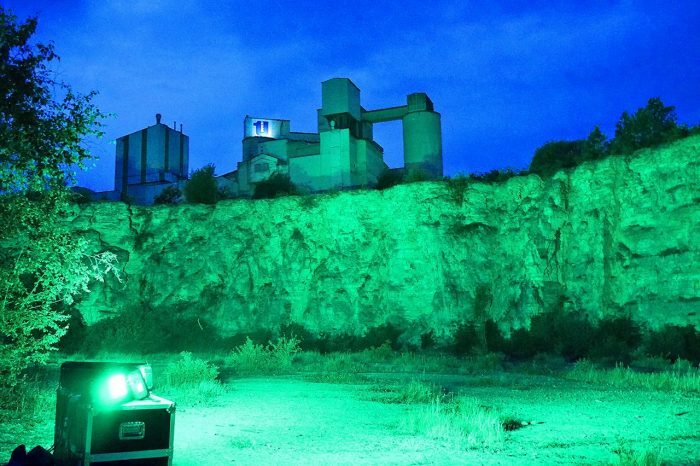 “The BRICK was the perfect solution for this task,” – commented SD Media – “because it is a very bright and powerful projector, but also energy saving, in addition to being compact and lightweight. 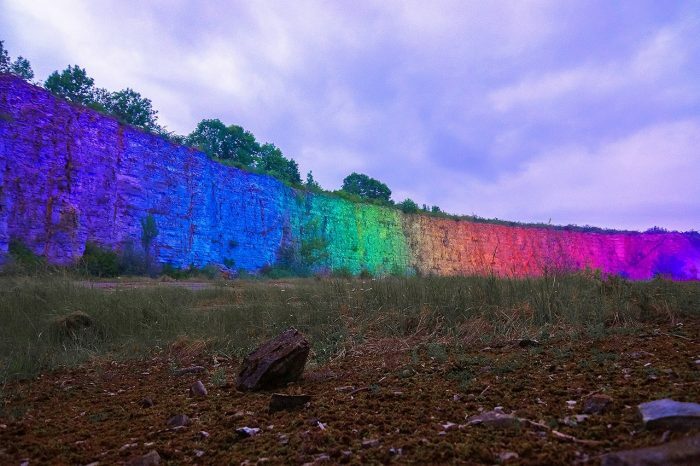 Given the remarkable height of the walls of the quarry, lightening them was not an easy task, but thanks to their extraordinary brightness, 16 BRICKs were enough to perform the job optimally.